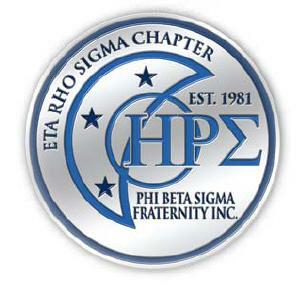 Home - Eta Rho Sigma Chapter of Phi Beta Sigma Fraternity, Inc.
Phi Beta Sigma Fraternity, Inc. was founded at Howard University in Washington, D.C., on January 9, 1914, by three African American male students. The founders, Honorable A. Langston Taylor, Honorable Leonard F. Morse, and Honorable Charles I. Brown, wanted to organize a Greek-letter fraternity that viewed itself as one with a greater brotherhood devoted to the "inclusive we" rather than the "exclusive we." From its inception, the founders also conceived Phi Beta Sigma as a mechanism to deliver services to the general community. Rather than gaining skills to be utilized exclusively for themselves and their immediate families, the founders of Phi Beta Sigma held a deep conviction that they should return their newly acquired skills to the communities from which they had come. 105 years later, Phi Beta Sigma continues to blossom as an international organization of leaders. No longer a single entity, members of the Fraternity have been instrumental in the establishment of the Phi Beta Sigma National Foundation, the Phi Beta Sigma Federal Credit Union and The Sigma Beta Club Foundation. 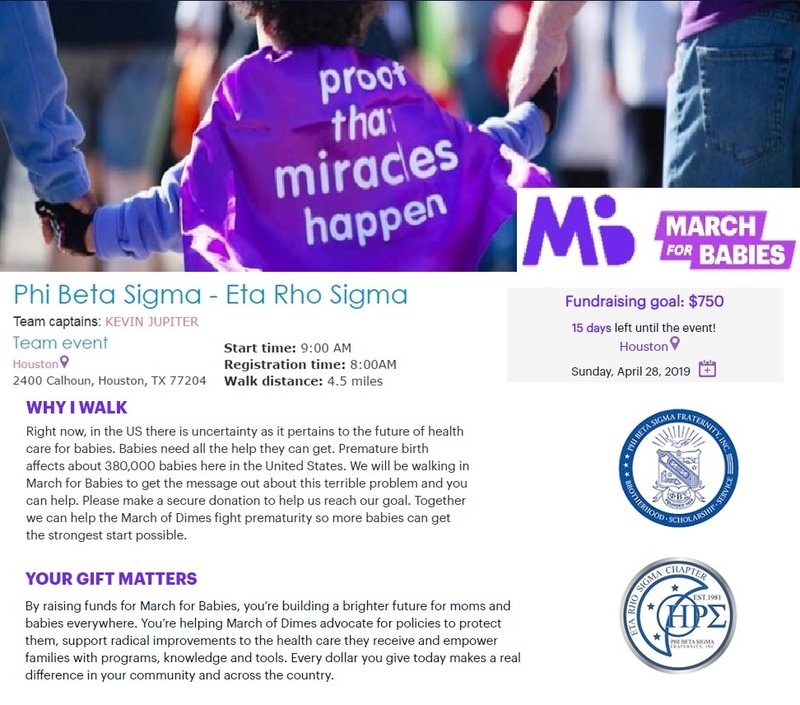 Zeta Phi Beta Sorority, Inc., founded in 1920 with the assistance of Phi Beta Sigma, is the sister organization of the Fraternity. The Brothers of the Progressive Eta Rho Sigma chapter of Phi Beta Sigma Fraternity, Inc. would like to welcome you to our online web presence! In 2019, our cause continues to speed on its way and we are definitely moving forward. 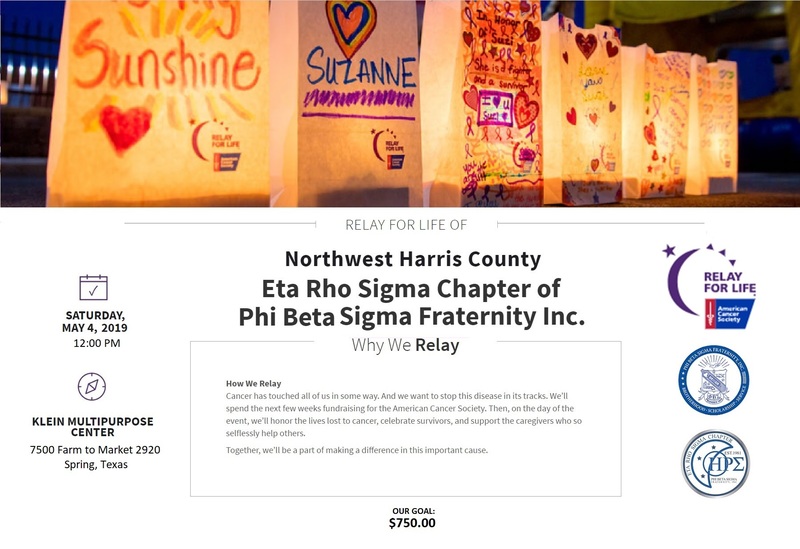 We plan on being extremely busy with our initiatives in Bigger and Better Business, Education, and Social Action, in an effort to reach the local Houston/Huntsville communities as well as expanding our efforts into the global community that includes us all. So please check back with us often to see all the things we have in store. Keep up with us on Facebook and follow us on Twitter! Check out the video history of Phi Beta Sigma Fraternity, Inc. and the Eta Rho Sigma Chapter!